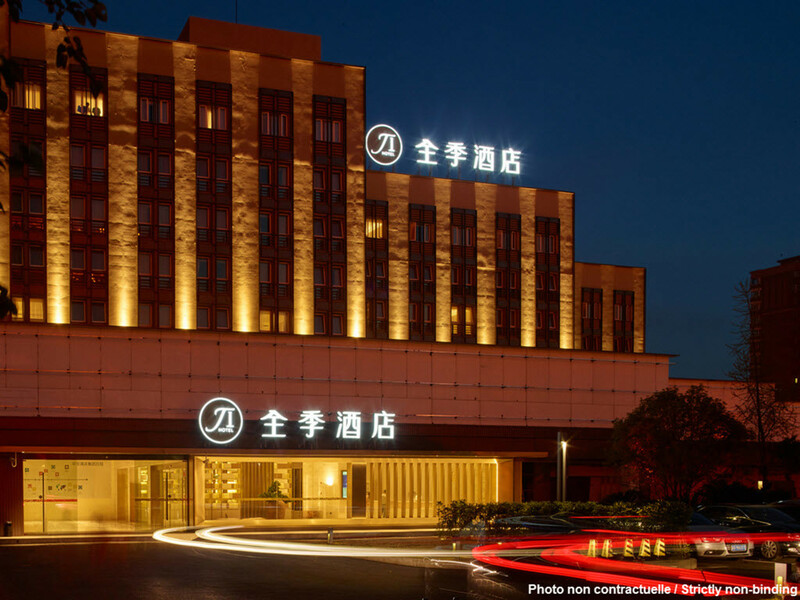 The hotel is located in the most prosperous CBD of Tianjin. It offers hotel-wide WiFi, business area (in the lobby) with freshly grounded coffee for free. The hotel also has a multi-functional meeting room( 60m2) for up to 40 guests, a buffet restaurant for more than 100 guests, and various guest rooms with personalized room services and environment-friendly facilities.